Arrived in the Sankey Valley Circuit September 2012. 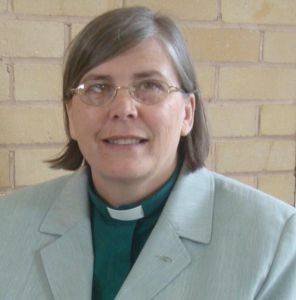 Previously stationed in the North Staffs Circuit, Stoke on Trent for seven years, Commissioned as Local Preacher and began Ordination training for the Presbyteral Ministry in the Buckley and Deeside Circuit, North Wales. Trained at Bangor University and Hartley Victoria College Manchester achieving a BA Hons in Contextual Theology. Secular work was as a Secretary for the National Westminster Bank in Exeter, Liverpool and Chester Trustee Branches; Secretary to the Oils and Chemicals Managers in Stanlow Refinery Ellesmere Port. Founded a children’s nursery connected to Highway Methodist Church Ewloe in North Wales.